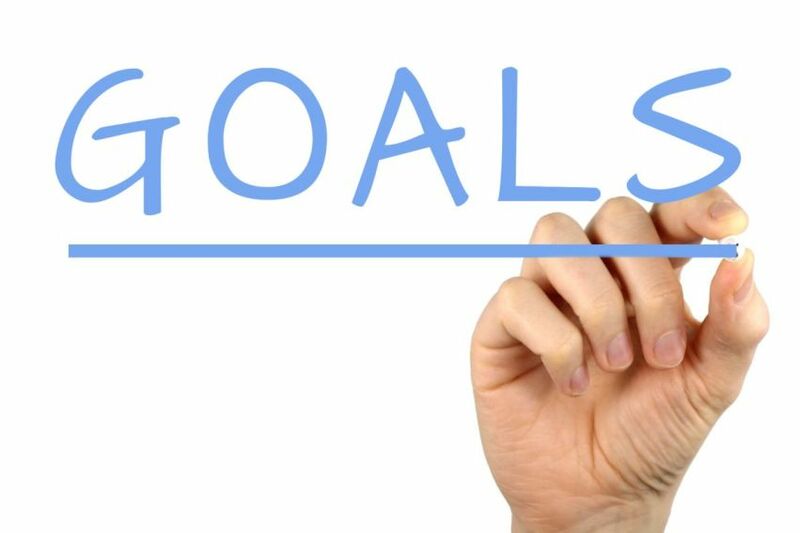 When should you use the Goals and what for? Goals are specific user actions that you can then use in other reports (such as landing pages or channels) to see whether users engaged with your website. It is really important to remember that you have a maximum of 20 goals for each Google Analytics view. Also, once you set up a Goal, it will stay set up forever in the view. You can disable goals, but you will still have them there. You need to make sure that the objectives you set up are relevant to your business and they can be monitored by using the goals. What Goals should you track and why? Leads – If your site has a sign-up or contact form for enquiries you’ll want to track how many users successfully complete it – especially because you want to convert those leads. Newsletter sign-ups – Newsletters are really important for many businesses, to educate the people that are interested in your business. Tracking what drives users to sign up for these emails will help you do a better at content strategy. White paper and E-book downloads – Make sure your buyers’ journey is set up properly and that you make this is a priority in your objectives. 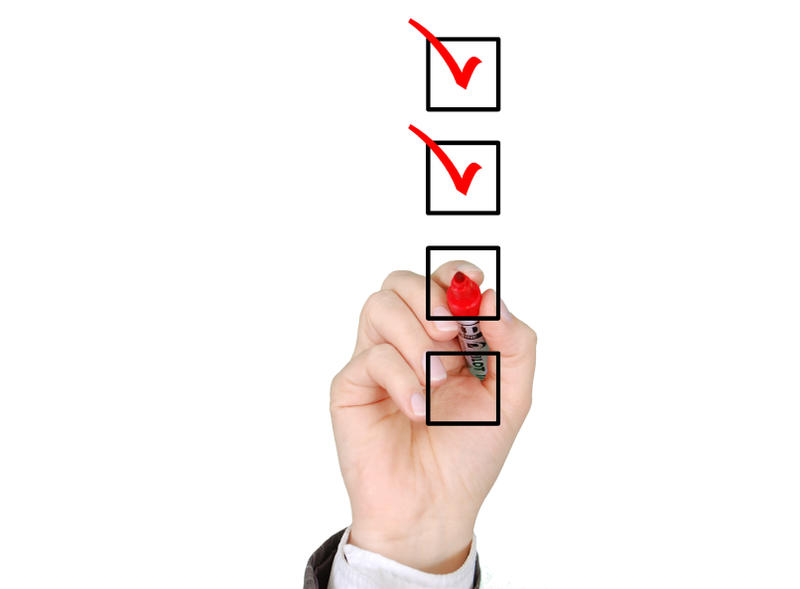 By tracking these two really specific actions, you will be able to up-sell your key product, software or service. Trial sign-ups – If you follow a freemium business model or if you use the trial period in order to engage your users, then tracking this area will definitely give you insights into who is your ideal persona. This article from The Digital Marketing Institute will also show you other metrics you should monitor.